4th Annual Ride for the TRIBE!!! Check out last years event below. 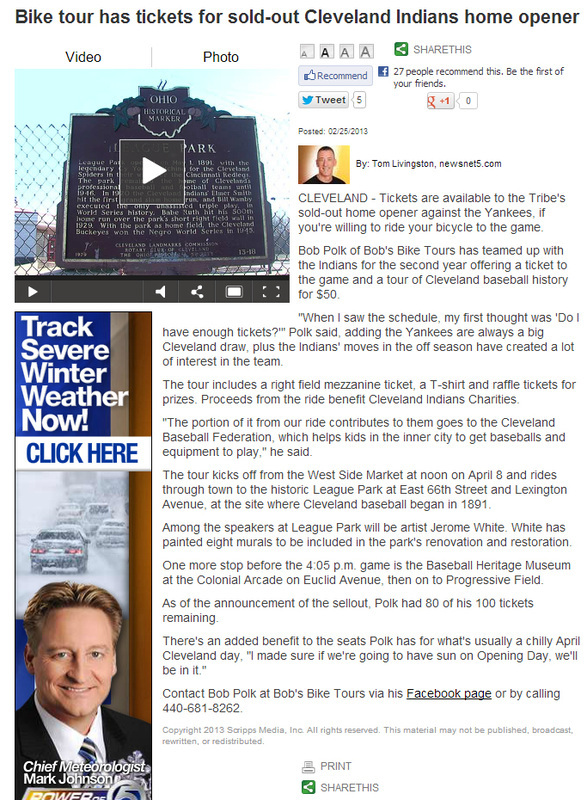 Check out our latest press on the Ride for the Tribe! 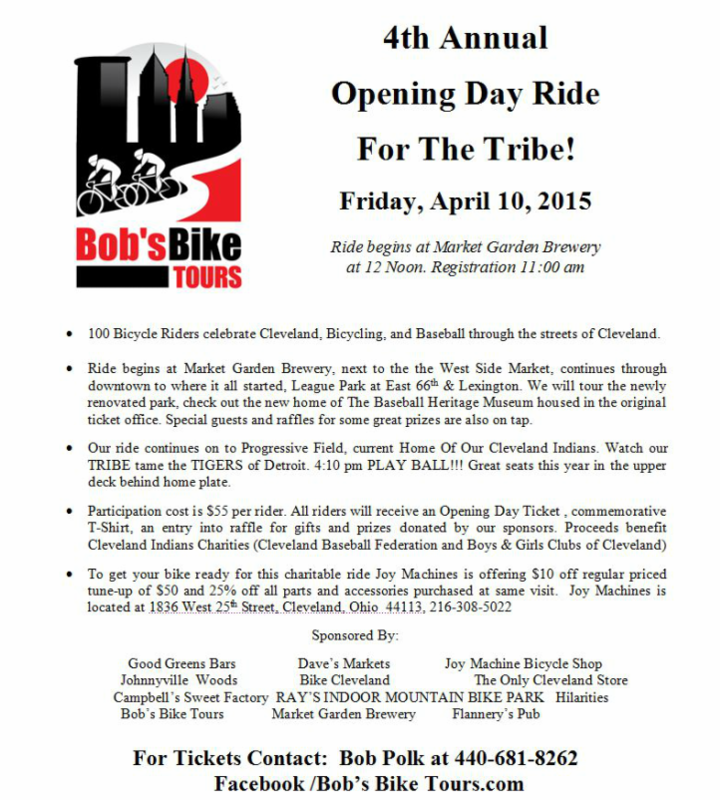 Listen to Bob with Nick Camino for the 2nd Annual Ride for the Tribe.